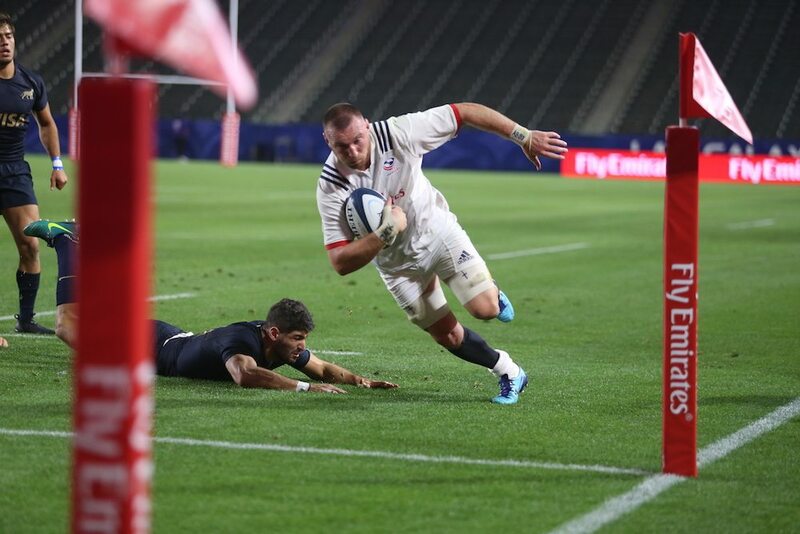 Los Angeles, Cal.- The Eagles overcome a quality Argentina XV outfit, 17-10, to kick start their title defense. The best way to sum up the game would be to paraphrase Charles Dickens. This game was a Tale of Two Halves: It was the best of times it was the worst of times. The Eagles overcame a less than ideal first half, to play a spellbinding second. They scored 14 unanswered points to come from behind and walk away with the win. The opening five minutes of the game was all one-way traffic with USA dominating possession and territory. After a three minute stint in the Argentinian 22, The US found themselves a man up after the Argentinean inside center, Juan Cappiello, was sent to the sin bin for a late tackle without wrapping. The ensuing penalty shot was missed. In what became somewhat of a troubling trend in the first half the restarts, and set pieces did not go the way of the Eagles, and from the ensuing 22 meter drop out Argentina regained the ball and marched down the field to get into the American 22. Strong defense from the Eagles held them out, but poor discipline lead to a shot at goal. Argentina missed. Working their way down the field the Eagles again found themselves with a shot at goal, and this time made no mistake of it. The ball sailing over the crossbar, courtesy of Will Magie, and the Eagles lead Argentina 3-0 after 22 minutes. Ill-discipline and poor restarts continued to haunt the Eagles, as one of their players, Titi Lamositele was sent to the sin bin for a high shot shortly after the Eagles hit the lead. Rather than going for the points on offer the Argentinian's decided to chance their arm and go for a try. They had no luck and instead had to settle for a penalty in the 30th minute off the boot of Juan Cruz Gonzalez. Captain, Blaine Scully, acknowledging as much after the game: "One of the areas that we really fundamentally want to grow in is how we get out of our own half, and how we can apply pressure on teams." The remaining 10 minutes of the first half saw most of the game be played in Eagles territory, as line outs and scrums went awry, making it nigh impossible for the Eagles to build any momentum. The visitors continued to execute and threaten, but strong defense from the hosts kept them out. However, with 3 minutes left in the half poor discipline again hurt the Eagles as Cam Dolan was forced for a spell in the naughty corner for a professional foul inside our 22. Argentina were clinical from their ensuing set piece and crossed the white line, thanks to Santiago Montagner to be up 10-3 heading into the half. 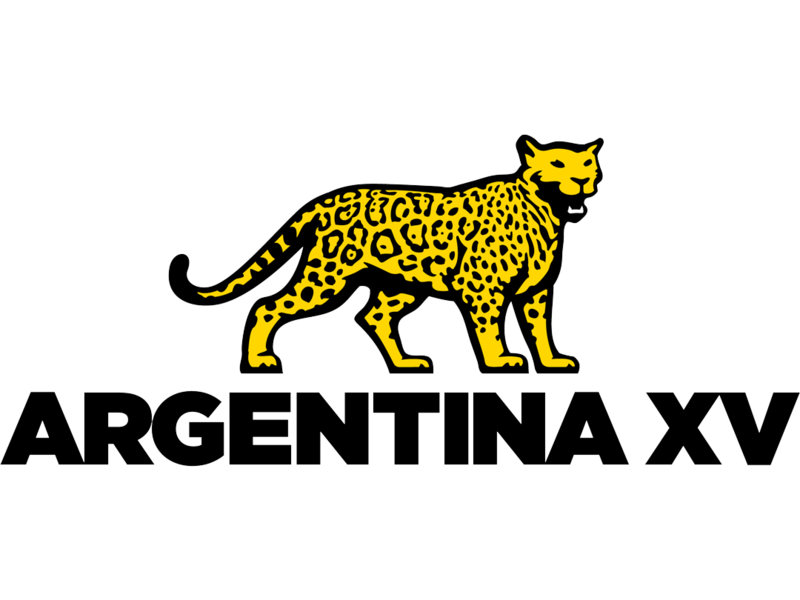 Argentina XV Try off Scrum! The second half couldn't have contrasted the first more starkly. The Eagles came out of the break like bats out of hell and within 3 minutes had already won themselves a penalty to draw within 4 points of the guests. But, just as it looked as if the Eagles had played themselves back into the game, Argentina came right back proving they weren't going to roll over in a hurry. They spent the next 7 minutes peppering the Eagles' defense and try line, trying desperately to find a crack. In the 45th minute it looked as if they had. 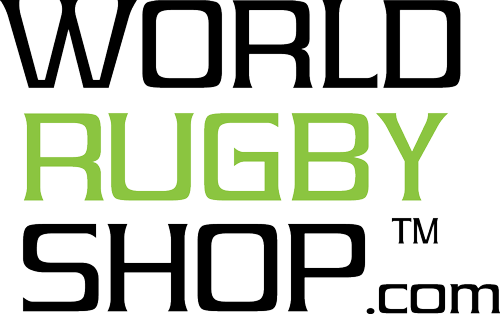 But an illegal clearance caused a try to be called back, and then shortly afterwards a dropped pass with nothing but daylight ahead of the Argentinian's meant that two tries went begging in as many minutes. In the 50th minute Mike Te'o proved to be the spark plug the Eagles needed as he made barnstorming runs, and kicked with pin point precession to keep the tourists well and truly on their heels. The rest of the team, and especially the rest of the back three, sat up and took notice. The Eagles found an attacking flare that had been missing and were probing the defense while asking questions. Persistence paid off in the 59th minute when Tony Lamborn found himself in a nice gap and crossed over the line. The Eagles were now in the lead for the first time in 43 minutes. The Eagles did not stop and with brilliant counter attack from the back three and the halves directing traffic on the field the Eagles were putting on a clinic. The forwards, not to be outdone by the backs were putting in phenomenal work around the breakdown and making the Argentineans' life absolutely miserable. The work around the break down was rewarded with two penalties awarded in the 68th and 75th minute as Will Hooley slotted his first 6 points of his international career to have the Eagles leading by a converted try with five minutes left. Argentina weren't going away. Throughout the barrage that they were subjected to their ability to create space, opportunities, and counter attacks were consistently a thorn in the Eagles' side. Their tenaciousness was evident up until the final whistle. As with regular time ending, and the game heading into stoppage, they won a tight-head scrum and launched a desperate and all-out assault on the USA goal line, trying desperately to tie the game up. In the 84th minute they looked to have scored a try that, if the conversion were successful, would have tied the game up. The crowd, who had been roaring for the full affair, collectively held their breath as the try was referred to the TMO. The ball was knocked on during the grounding. The Eagles survived winning 17-10. Scully describing the effort as "We weren't perfect, but we were tough and resilient and we showed a lot of character there... For us to weather the storm... is something we can really build on." 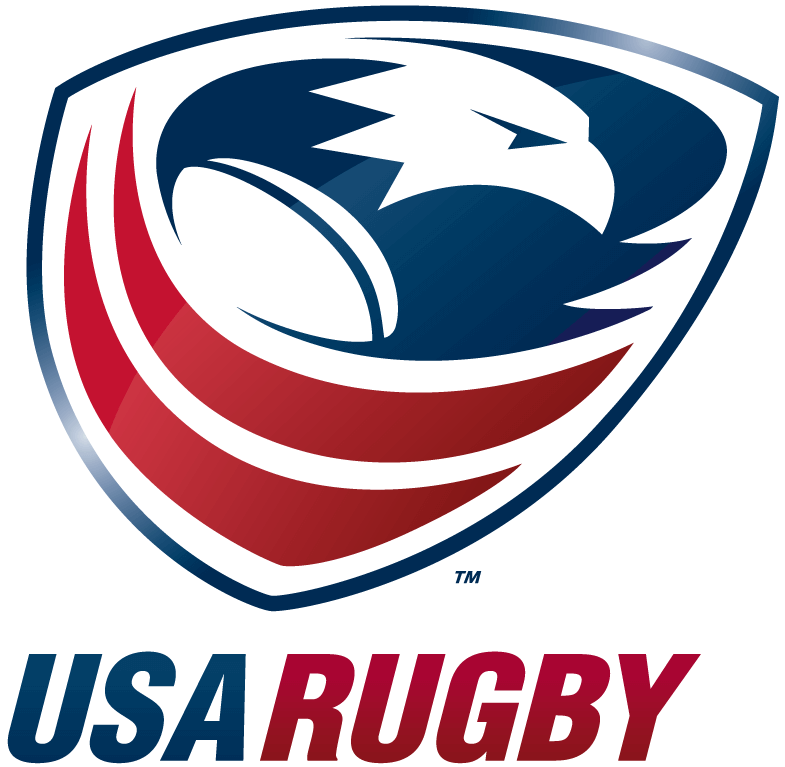 The Eagles will face Canada next weekend in Sacramento. When asked about what the team will look like Gold responded: "I'm not a big one for chopping and changing... We'll have a couple of changes that will be enforced (due to injury) but other than that I'd really like to keep the continuity going and keep this group together." Adding, " Without a question of a doubt there is no way that we are going to take Canada lightly they are a quality team."